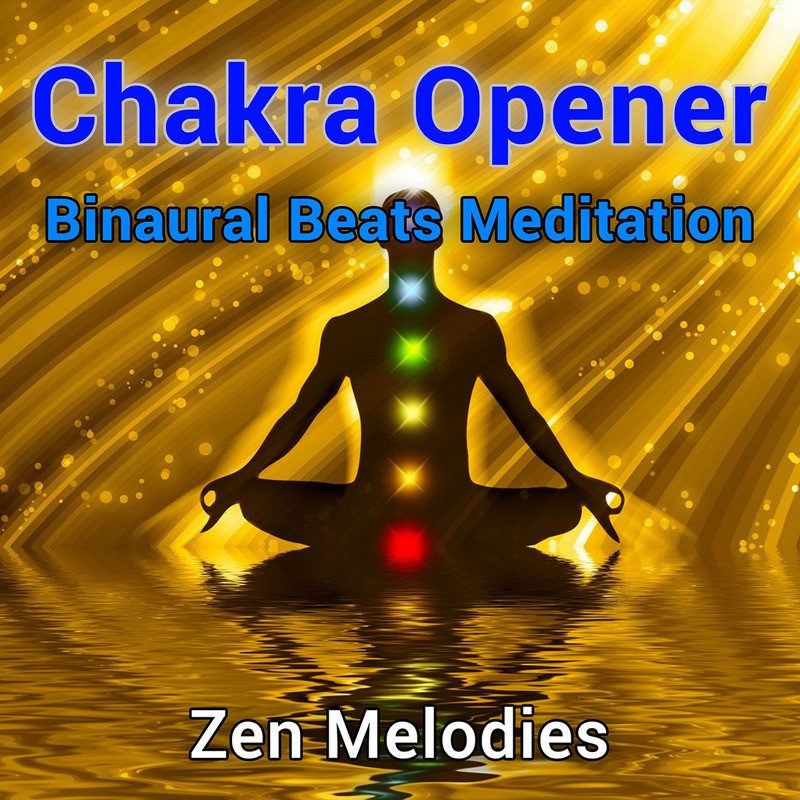 Easily activate and balance each chakra from the root to the crown as you listen to the powerfully effective binaural beats brainwave meditation music. 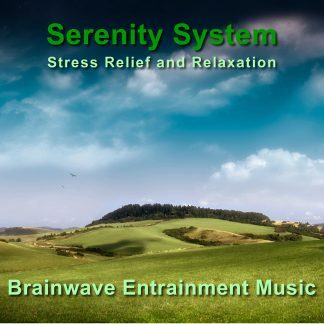 This brainwave entrainment meditation program is designed to sequentially activate and balance each chakra from the root to the crown. As you listen, the binaural beats and isochronic tones activate the corresponding frequencies of each chakra, giving you the benefit of years of meditation in under an hour. The amazing effects of this technology really must be experienced to be believed. So I’ve prepared a free 10 minute demonstration for you. Stereo headphones are required. Simply put on your headphones and press play on the video below. 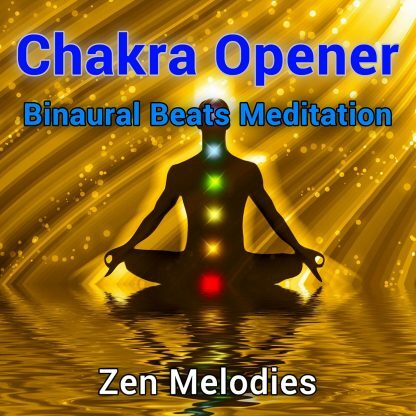 After just 10 minutes of listening you will feel relaxed and at ease. Your brain operates at various different frequencies depending on your current state of consciousness. 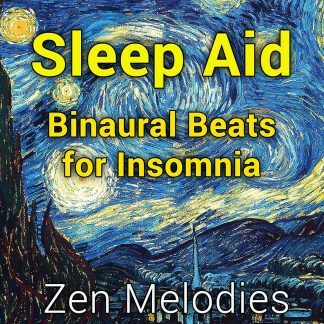 For example, your brain is operating at a much higher frequency when you are in a deep sleep than when you are wide awake and mentally active. Deep meditation occurs in the frequency range right above sleep, but slightly below waking consciousness. This is the state of consciousness in which the barriers between the conscious and subconscious mind melt away, giving you conscious awareness and control of your unlimited potential. It is the state so many meditation practitioners spend their entire lives trying to achieve, while usually only catching glimpses. Now there’s an easier way! Scientists have discovered that any brainwave frequencies can be activated, instantly and effortlessly, simply by listening to special frequencies of sound — a process called “brainwave entrainment.” You can actually activate the desired brainwave frequencies simply by listening…and the state associated with that frequency will follow! Just put on your headphones, press play, and relax. As you listen, the frequency of each chakra is played in sequence to activate and balance each one from the base to the crown. Now you can experience the benefits of years of intense meditation practice in one easy session!